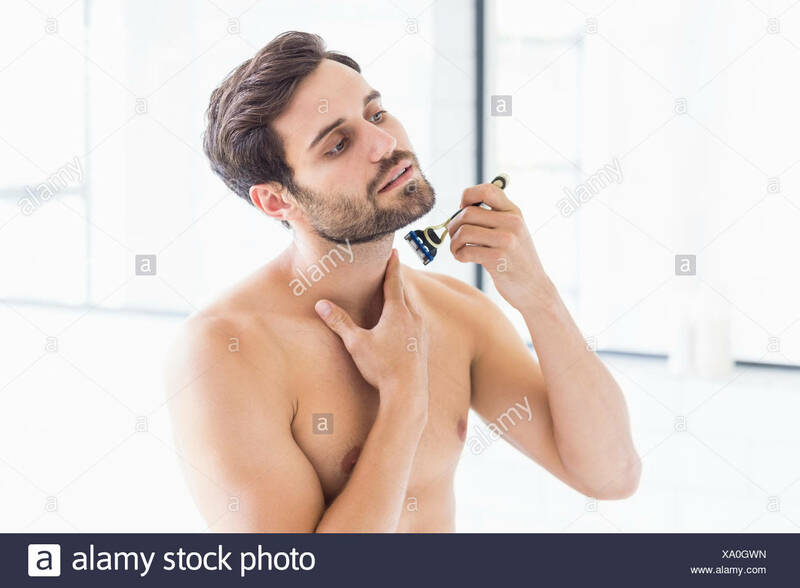 Young handsome man is shaving his beard. 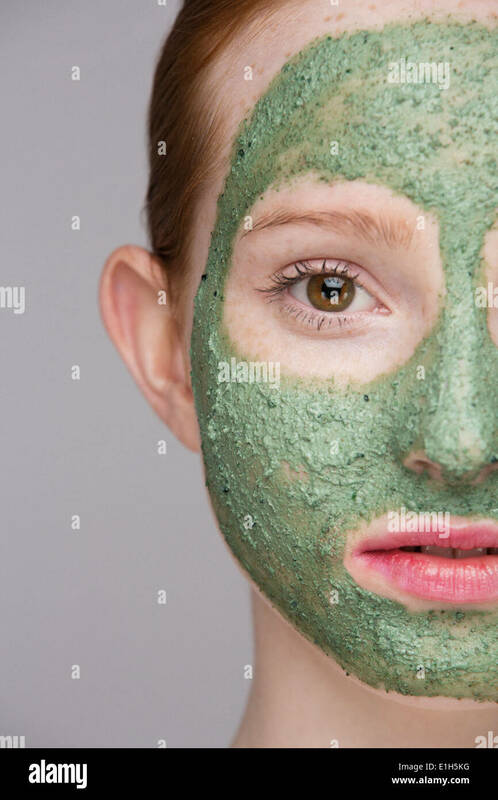 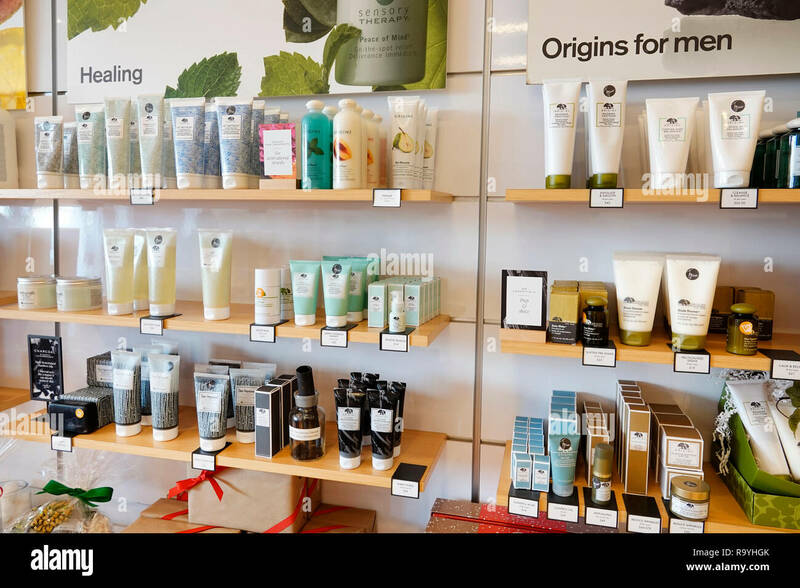 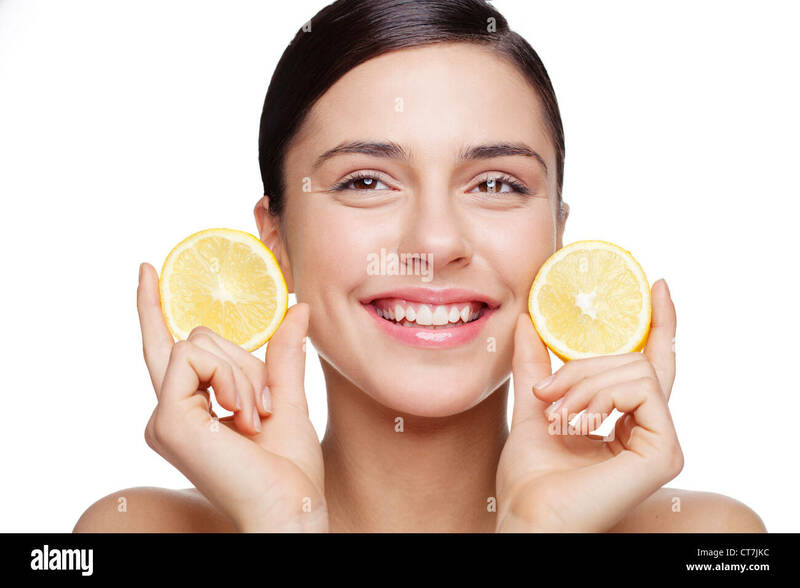 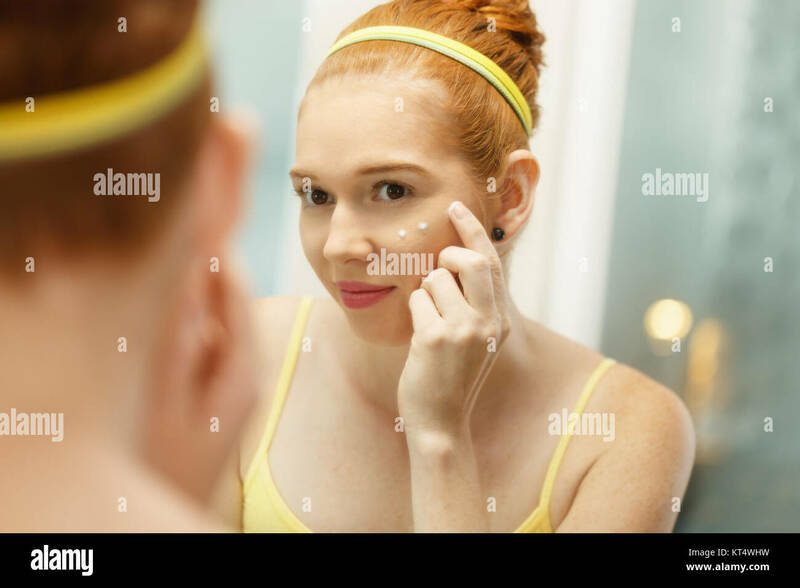 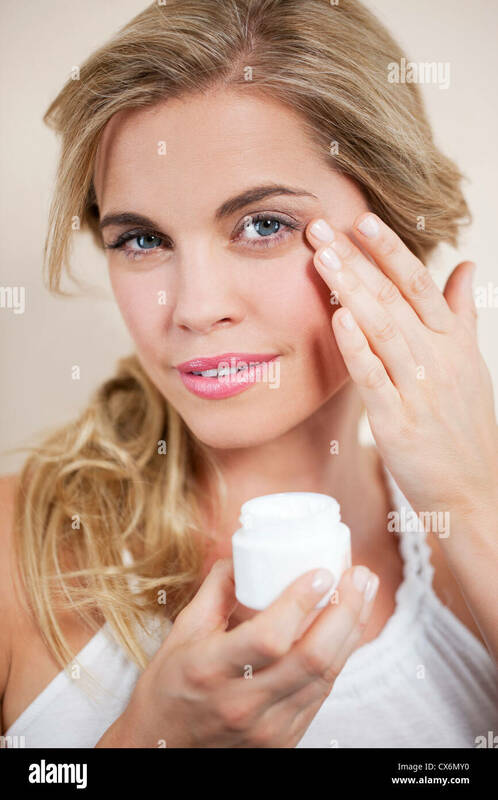 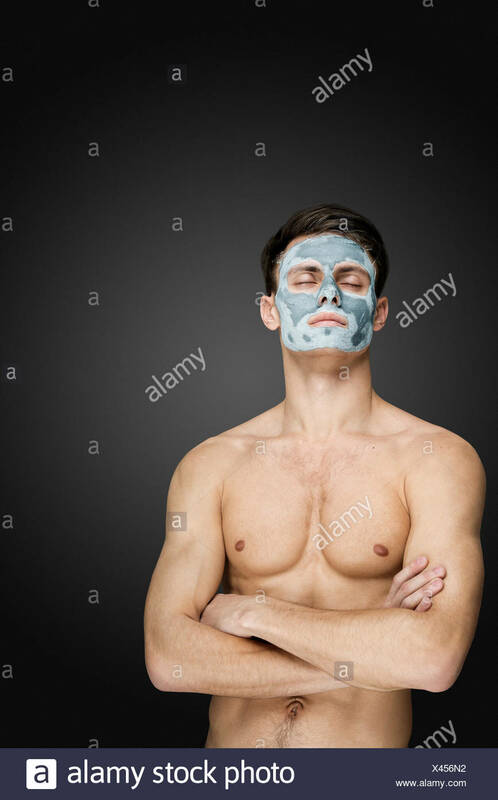 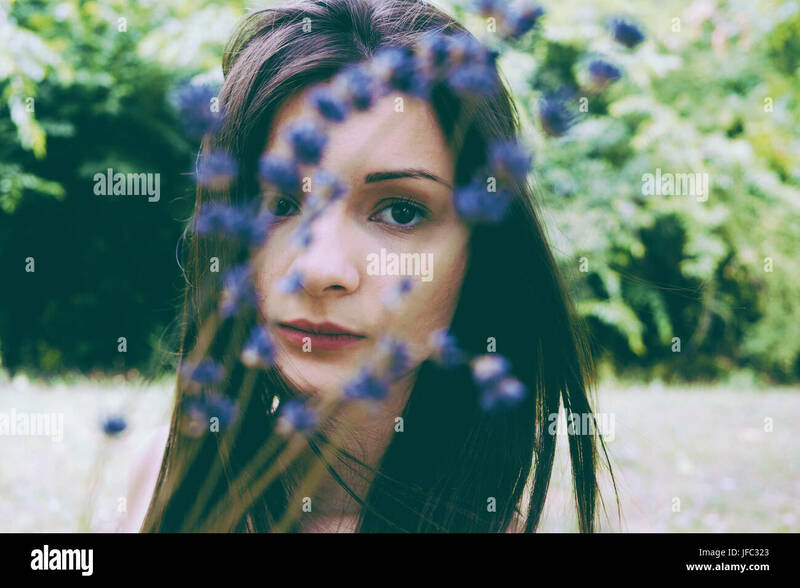 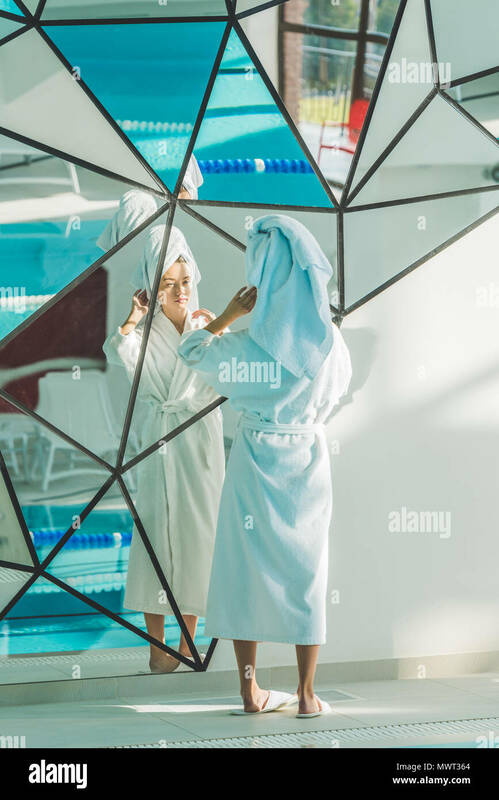 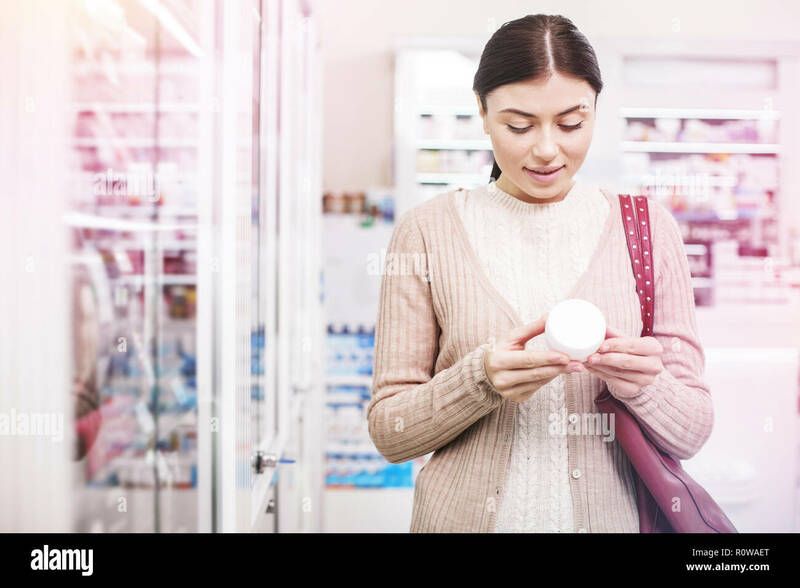 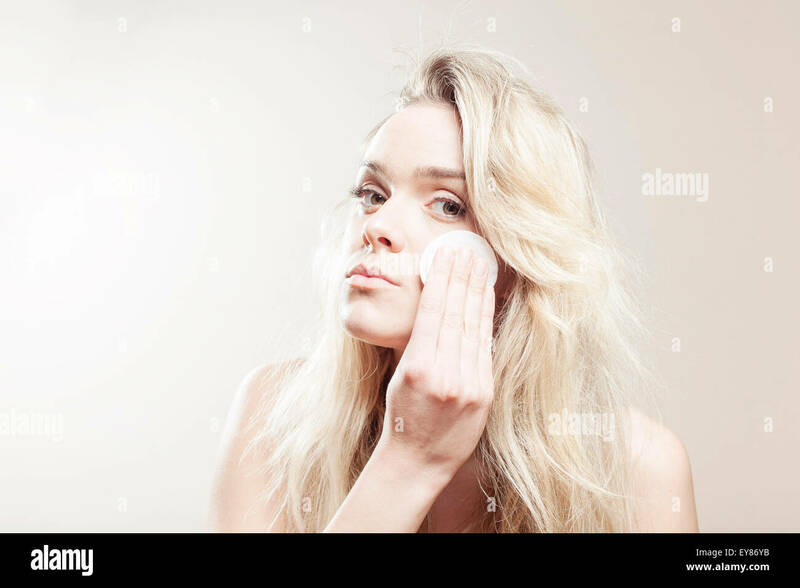 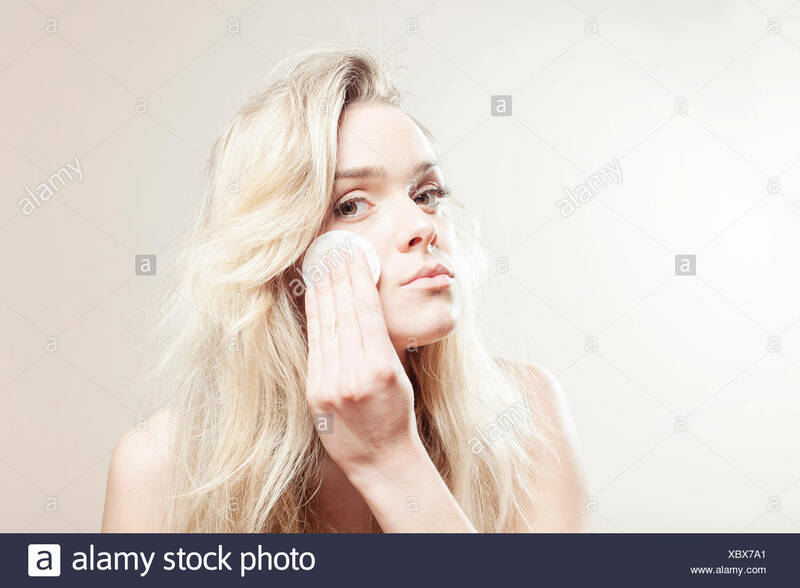 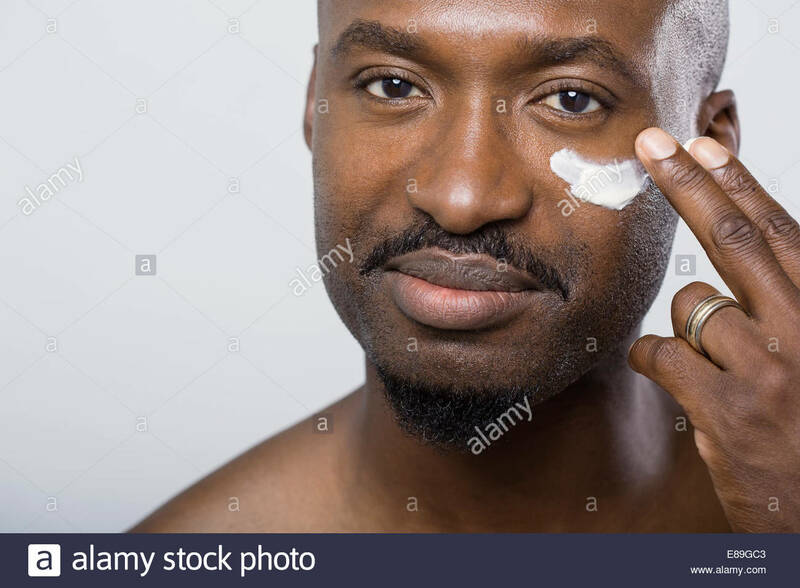 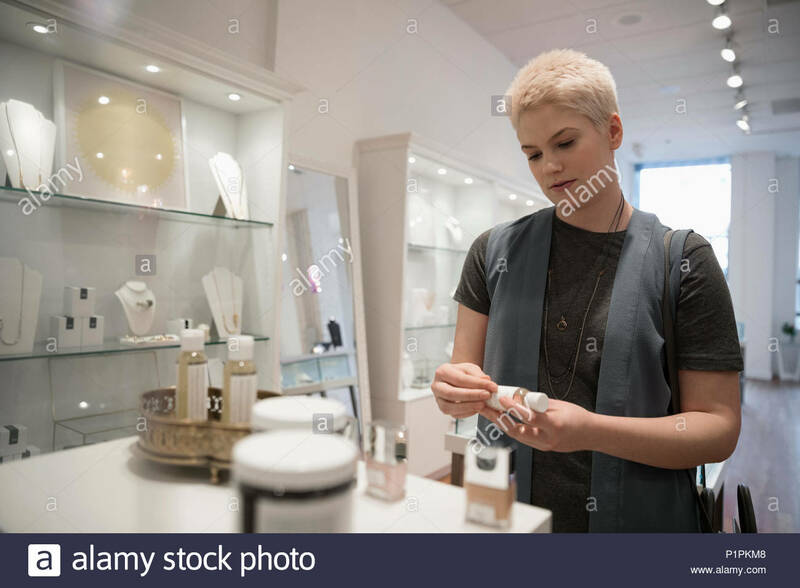 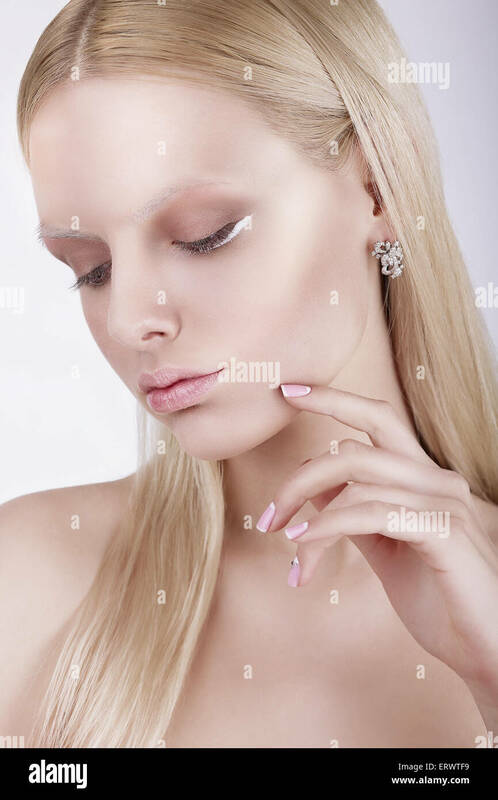 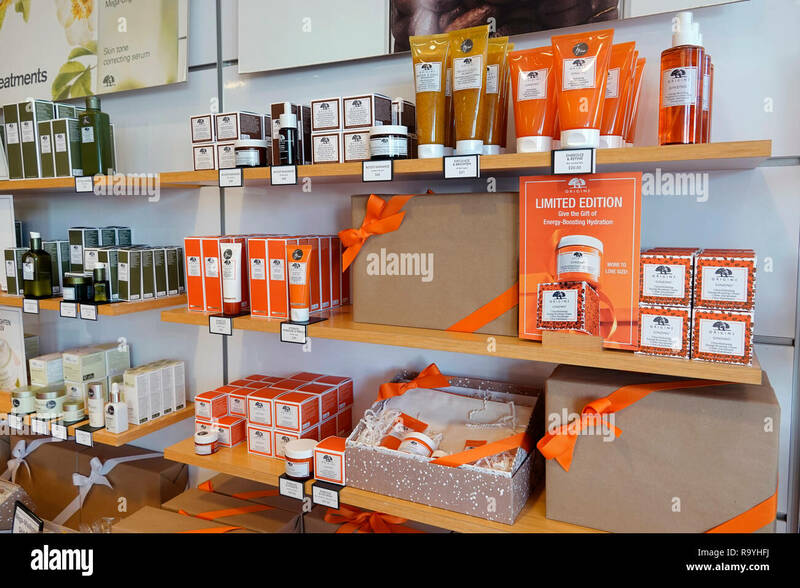 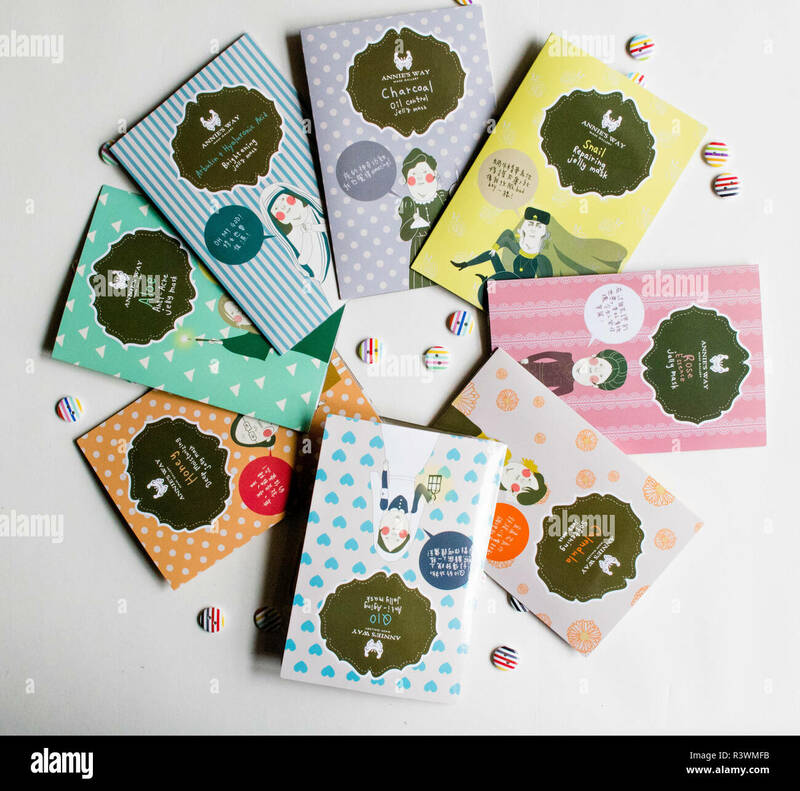 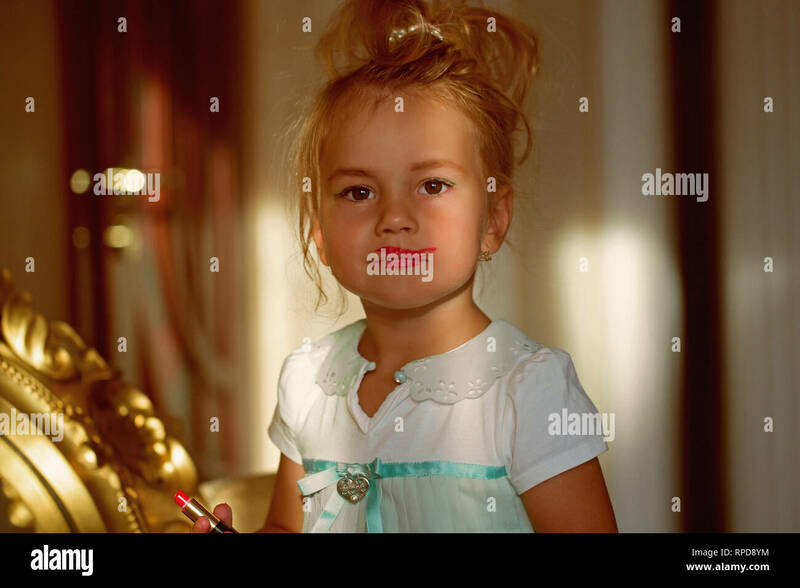 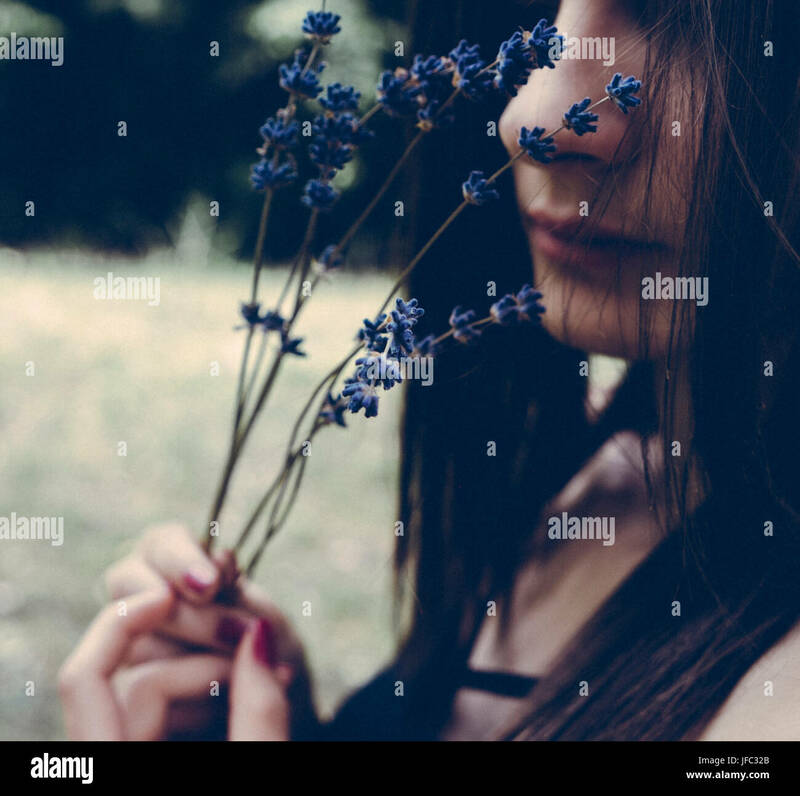 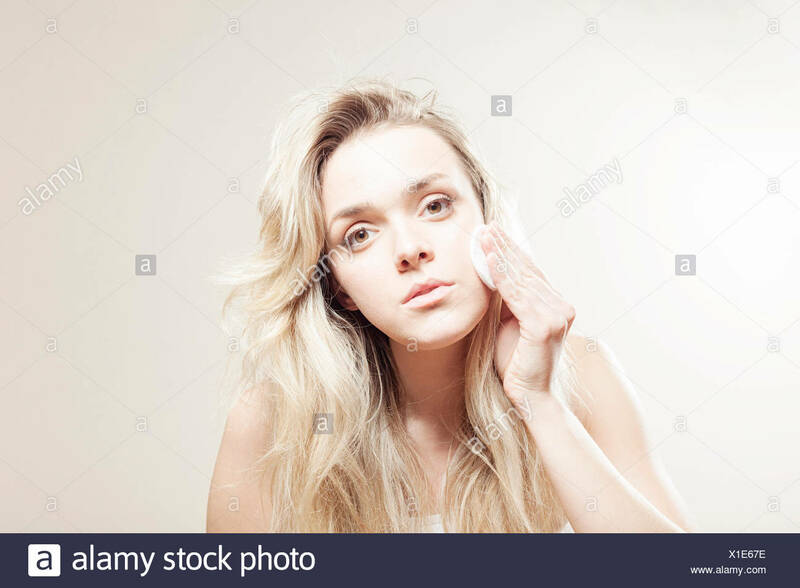 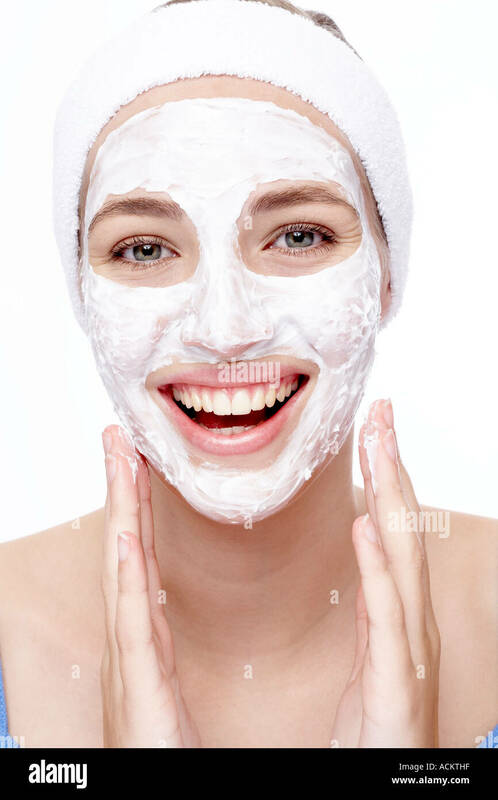 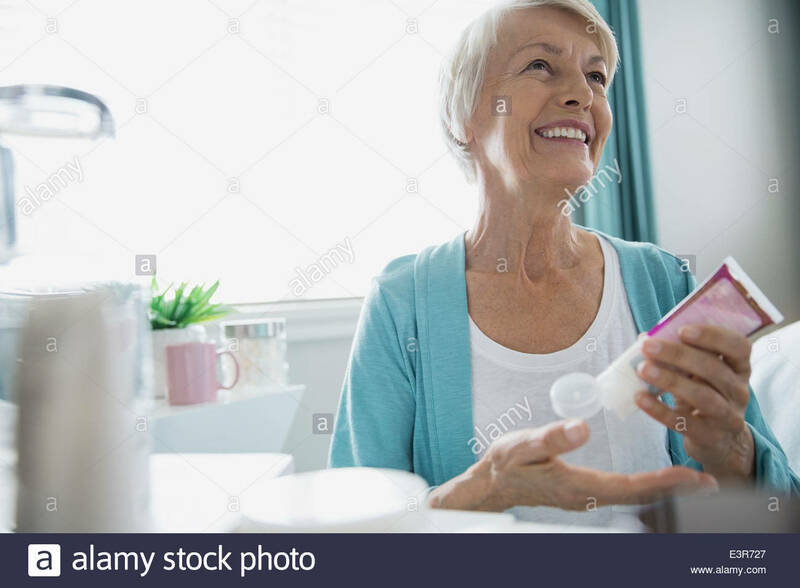 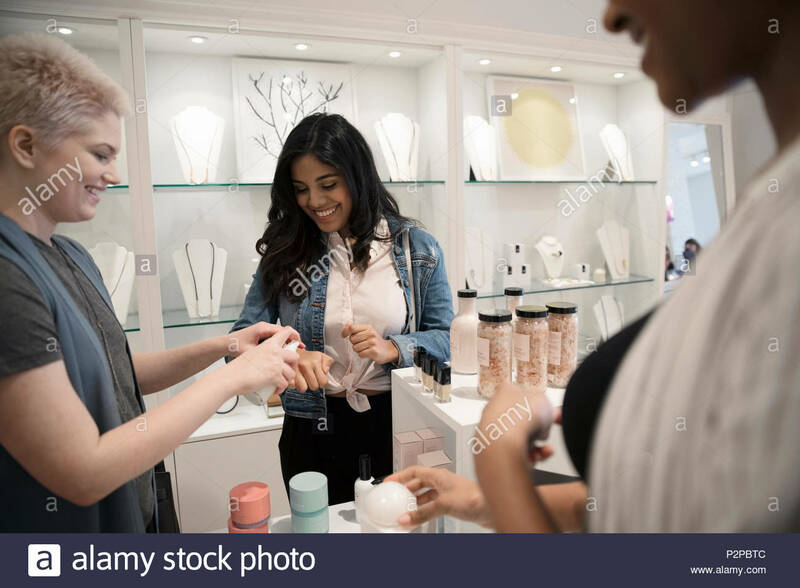 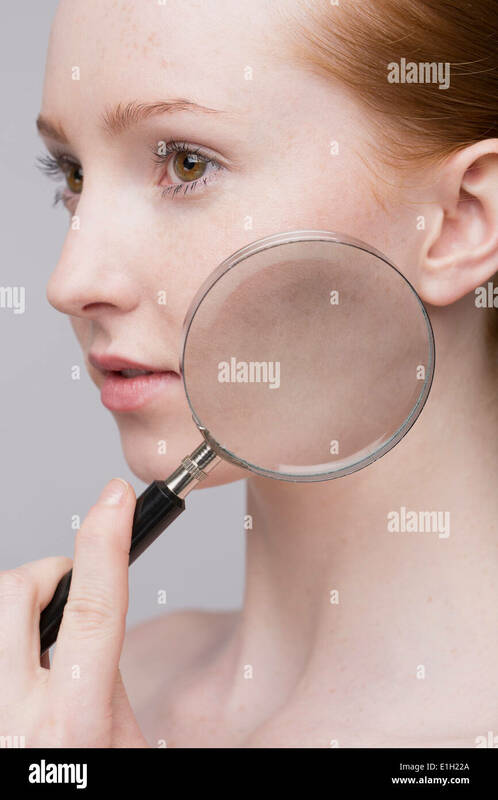 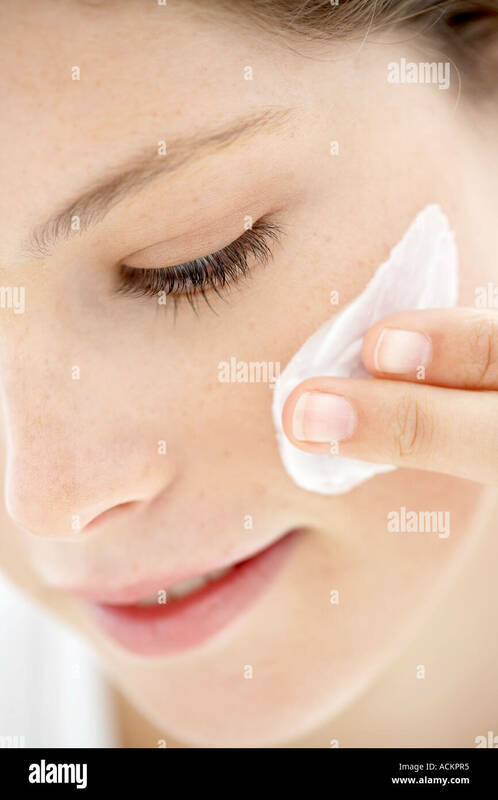 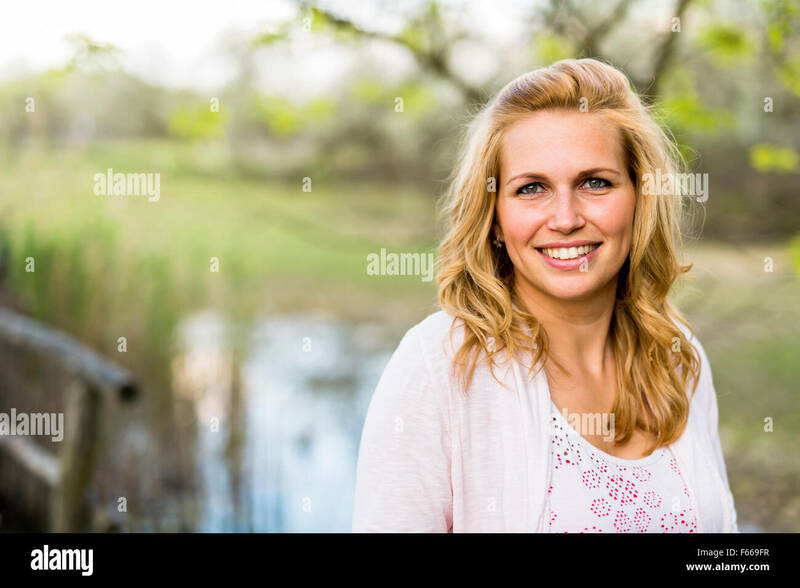 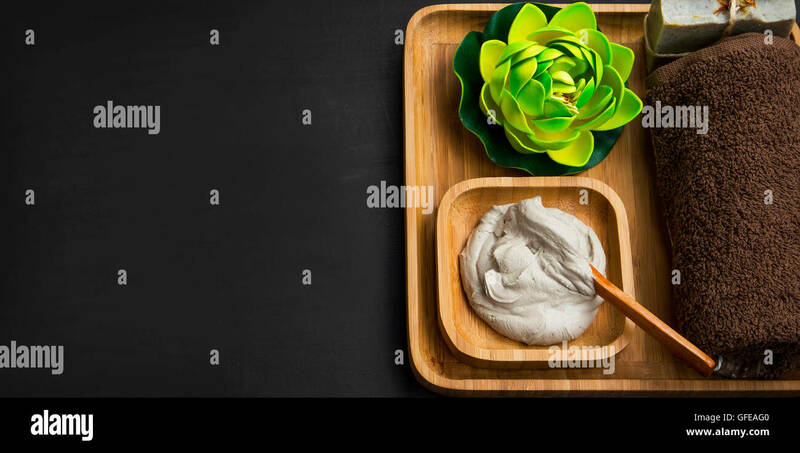 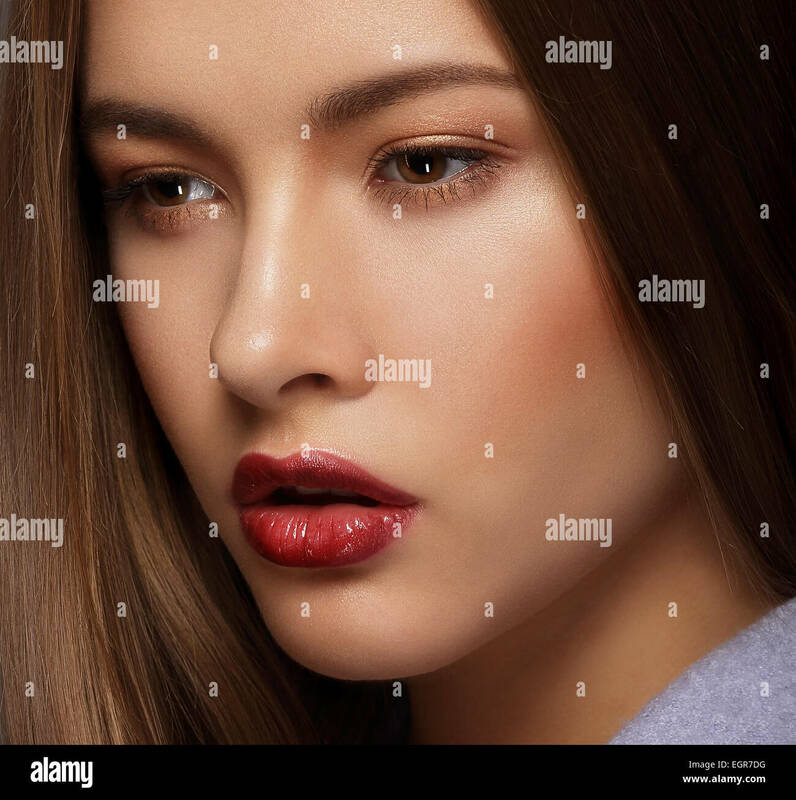 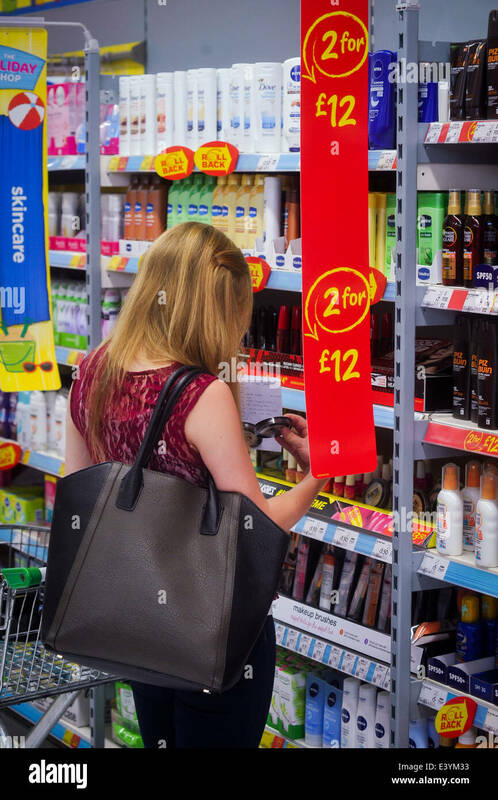 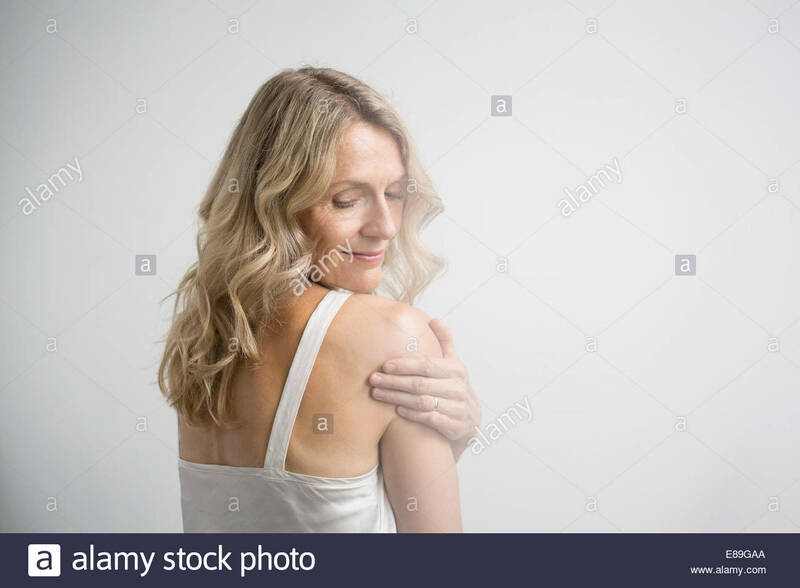 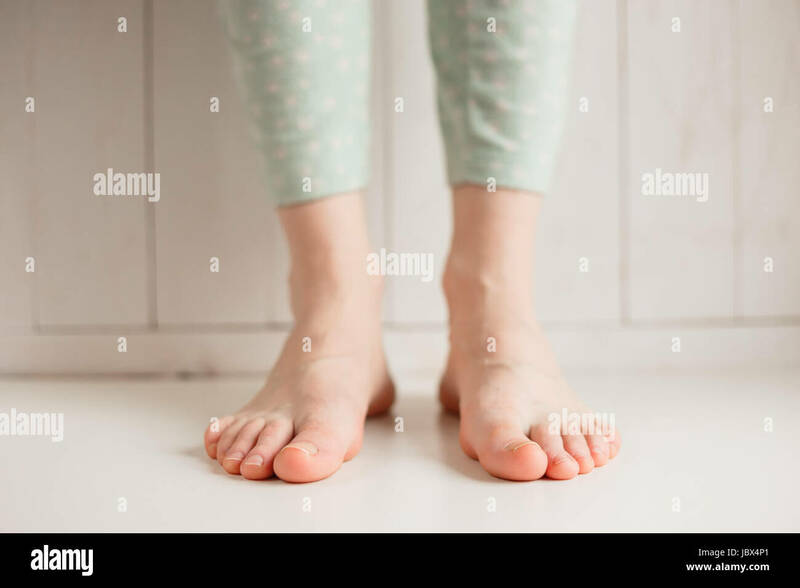 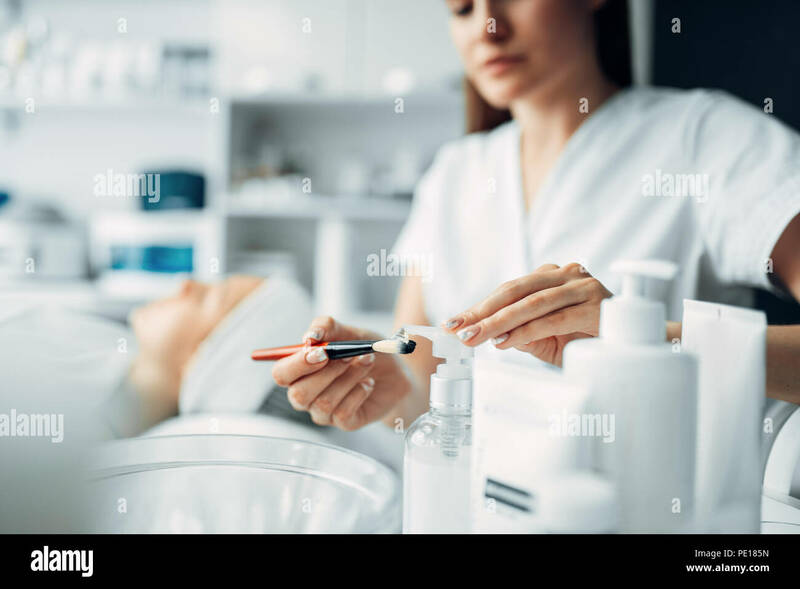 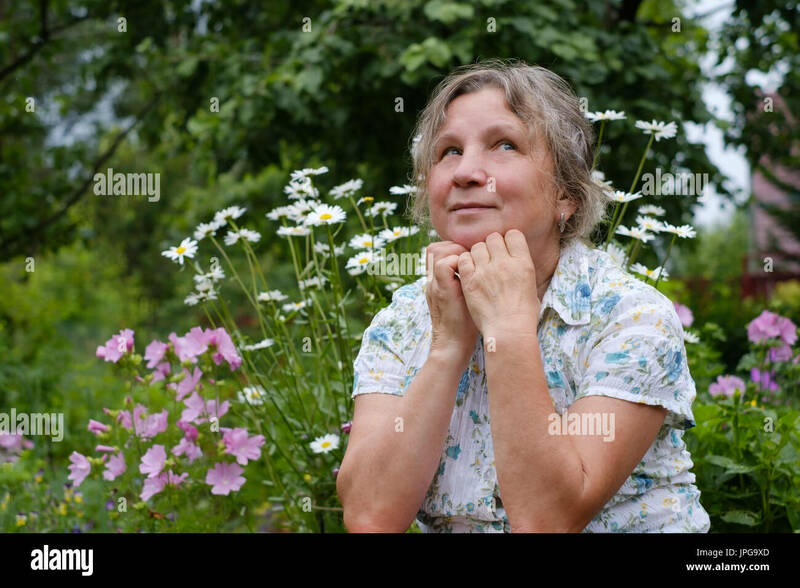 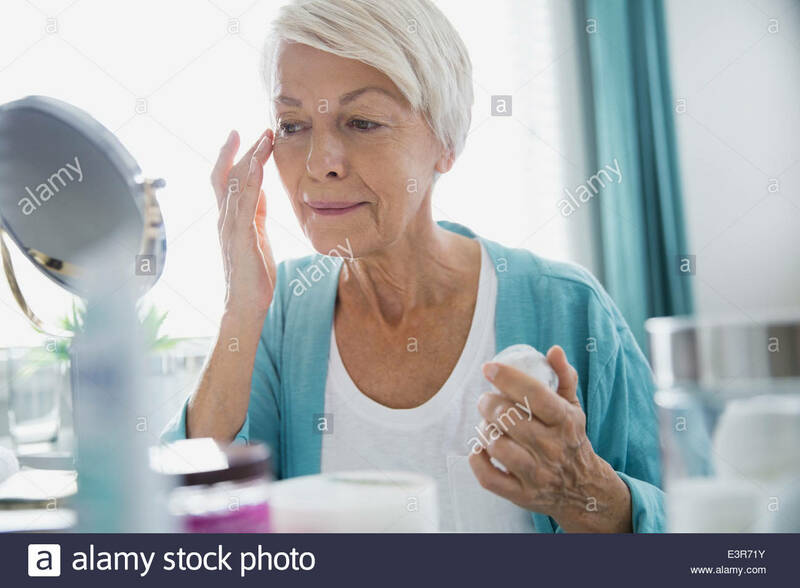 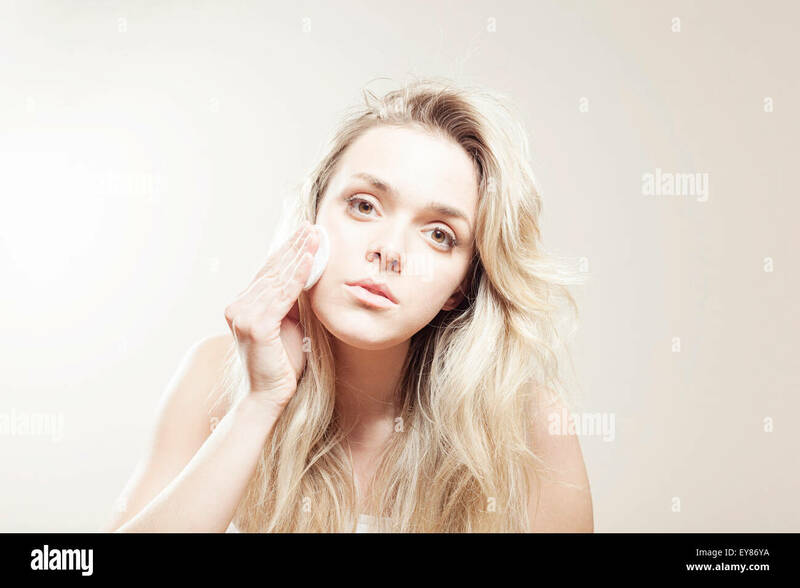 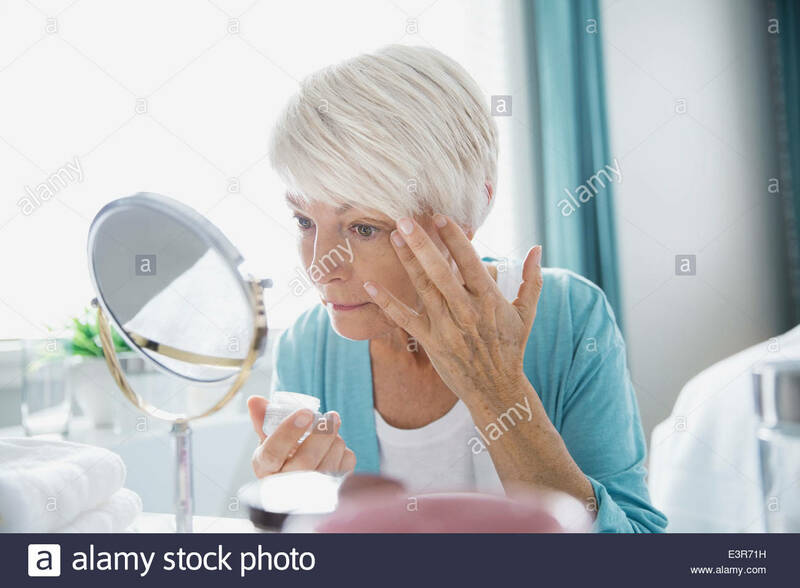 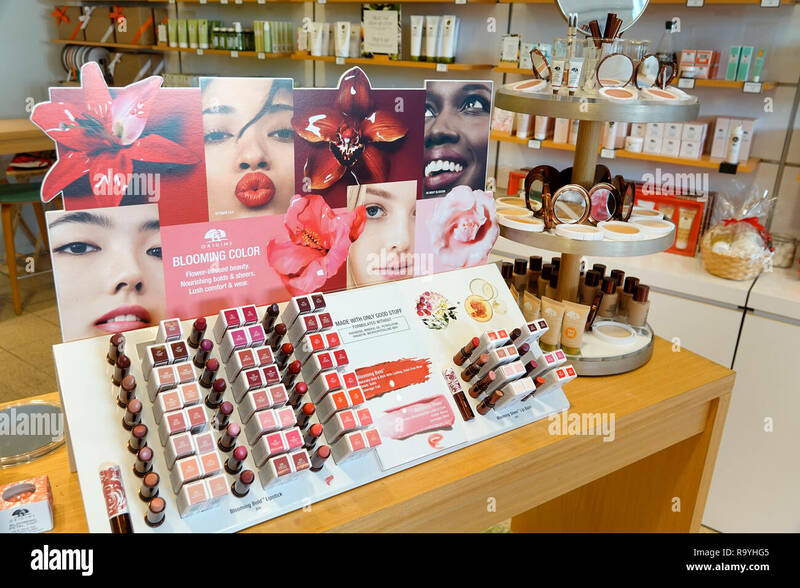 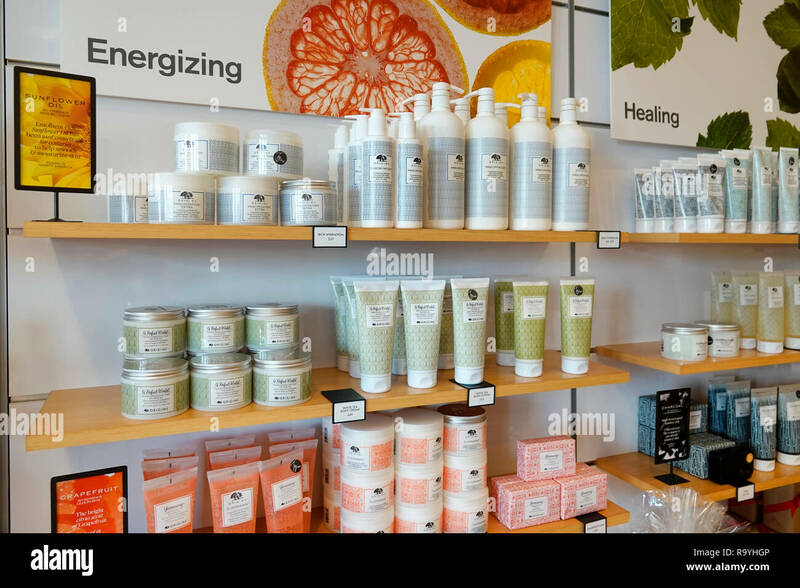 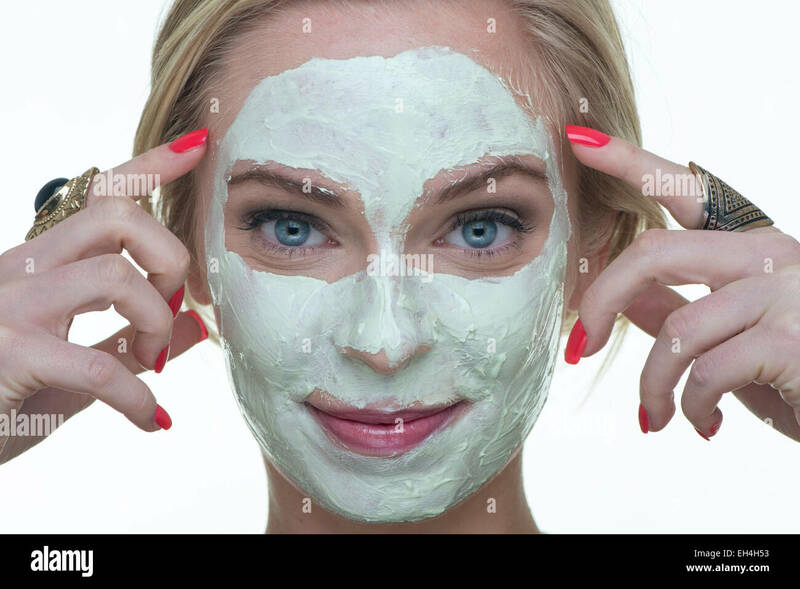 Skincare, Woman applying body cream. 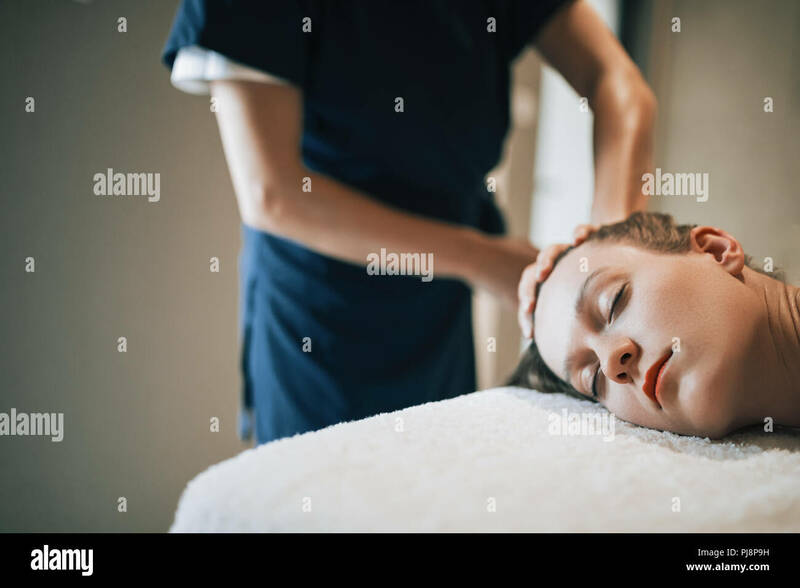 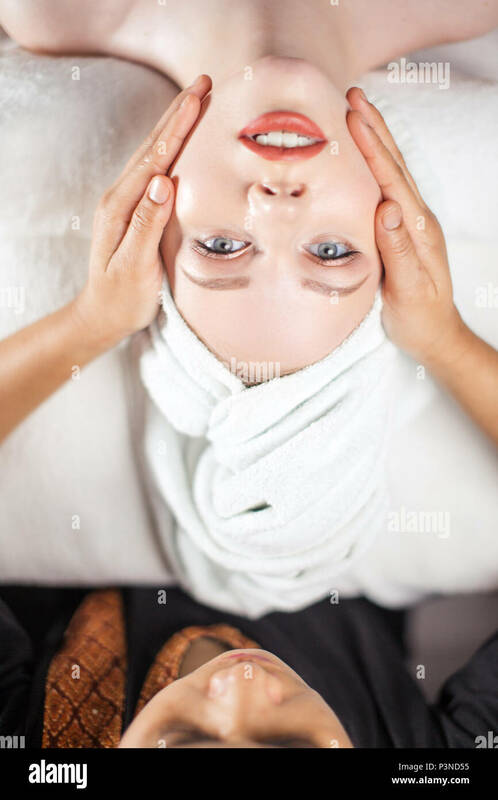 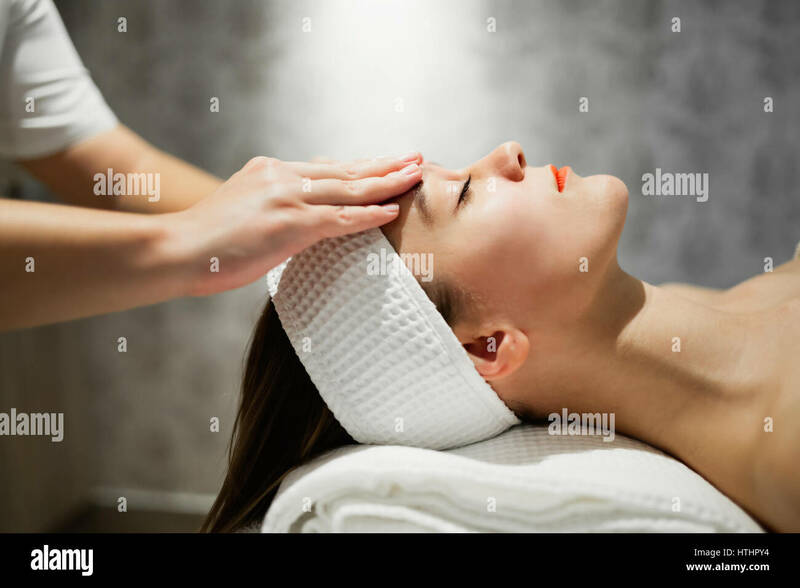 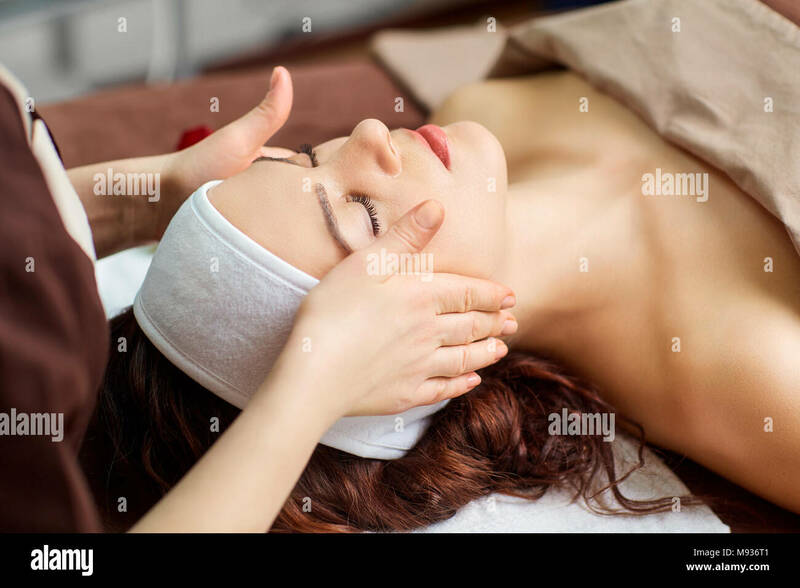 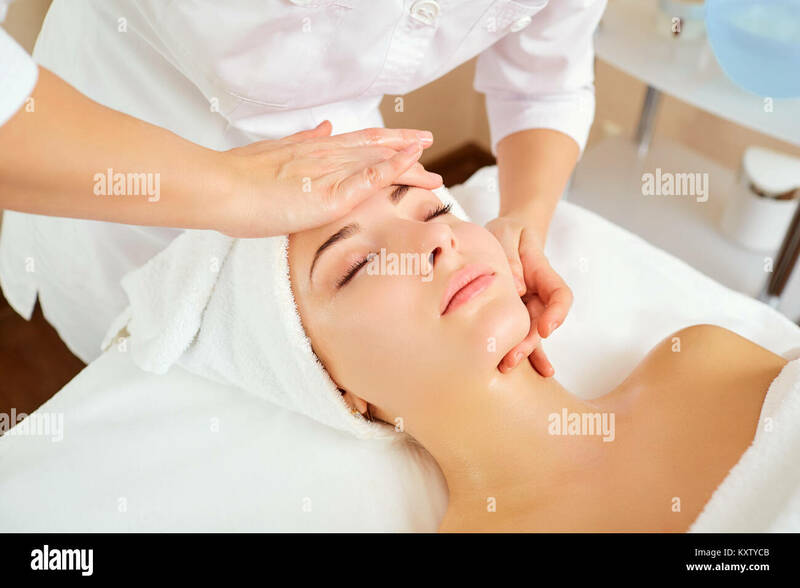 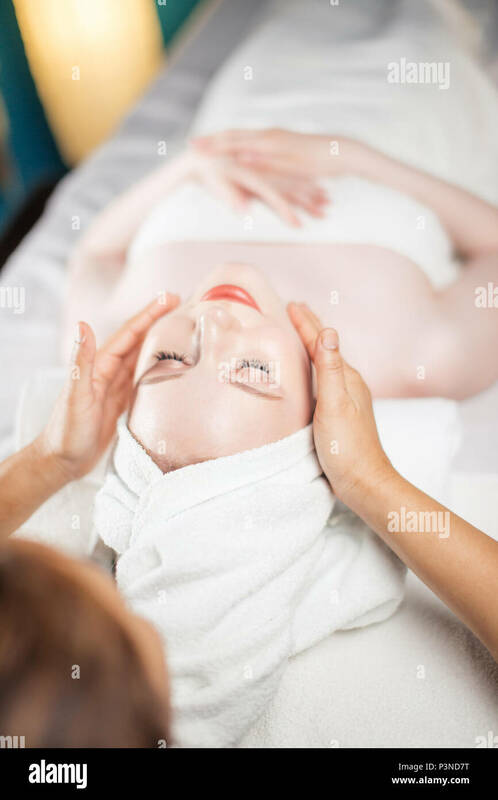 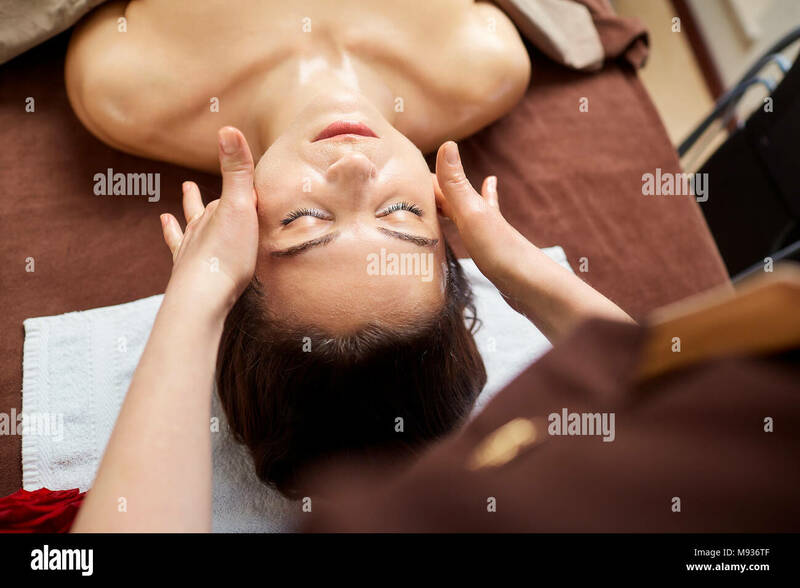 Beautiful woman at a facial massage. 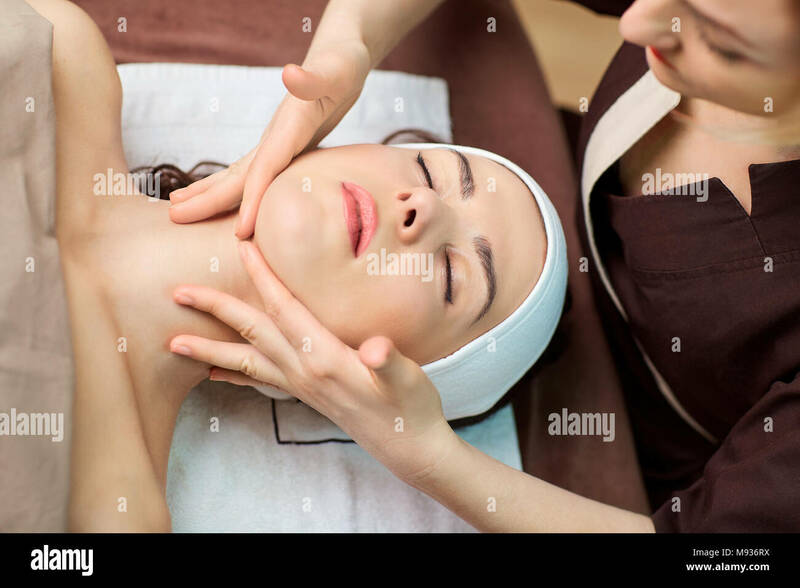 Face massage. 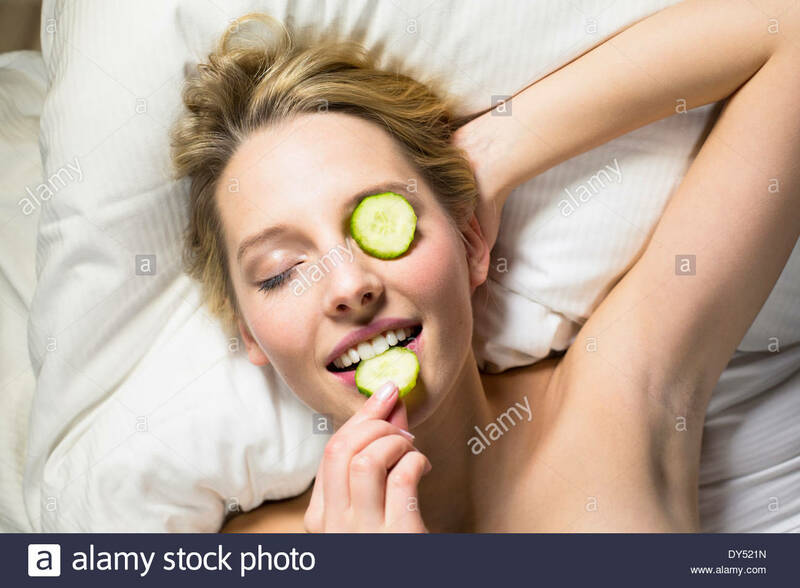 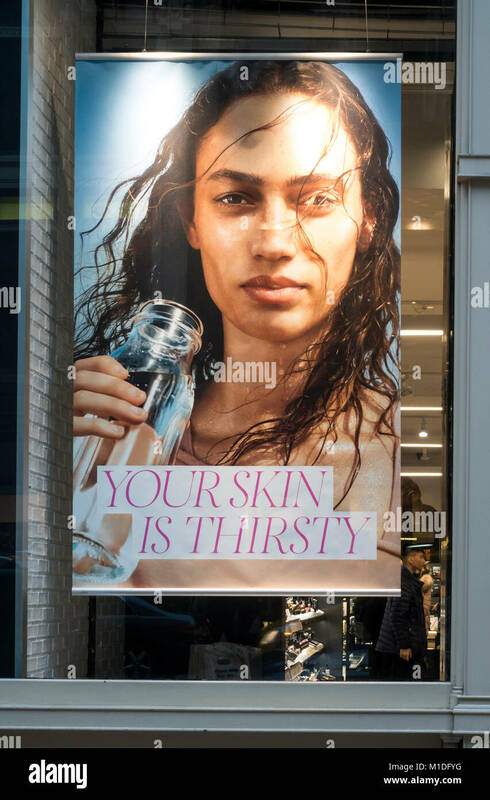 Healthy skin and body care. 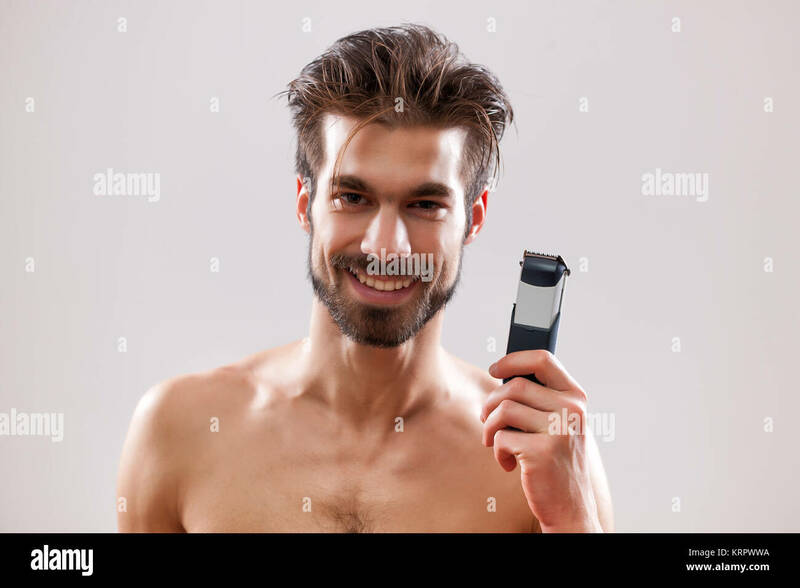 Young man is holding electric razor and he is going to shave his beard. 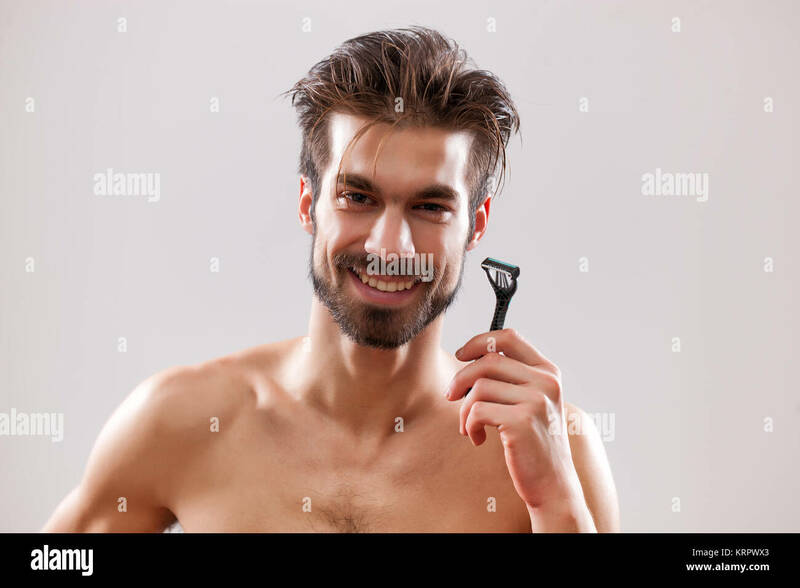 Young handsome man is ready to shave his beard. 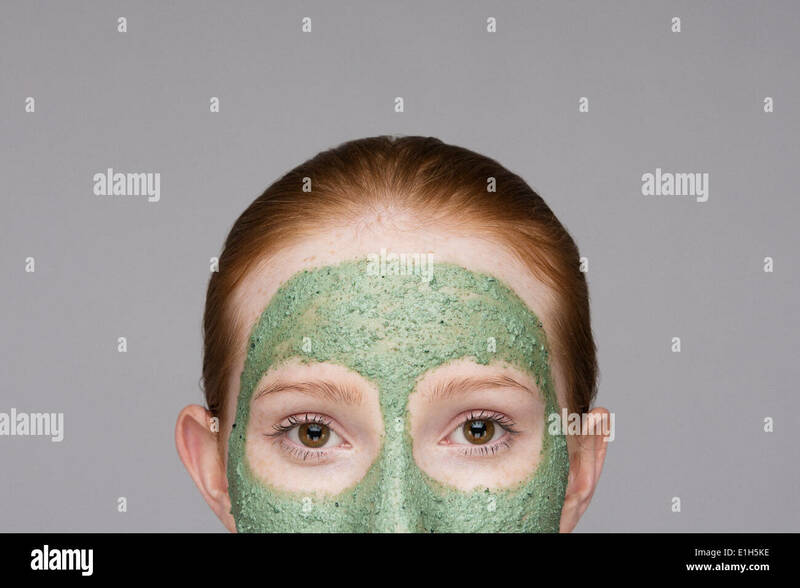 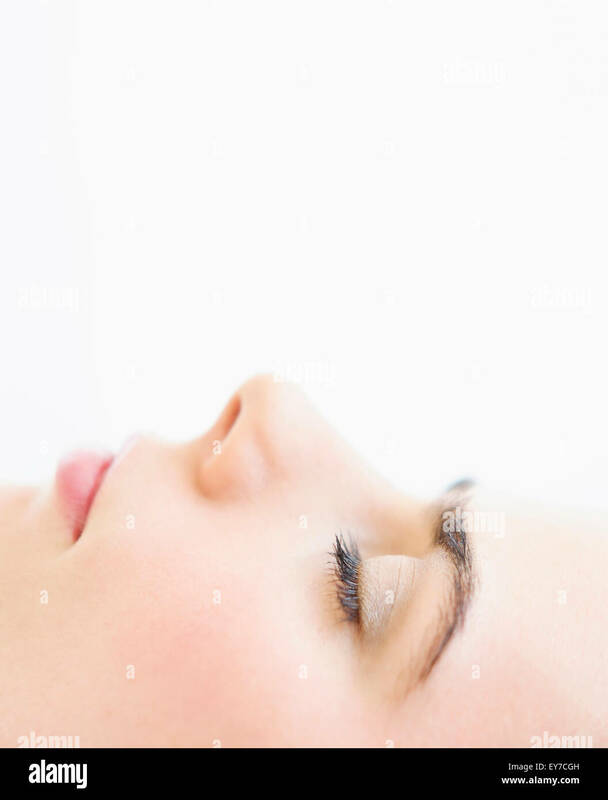 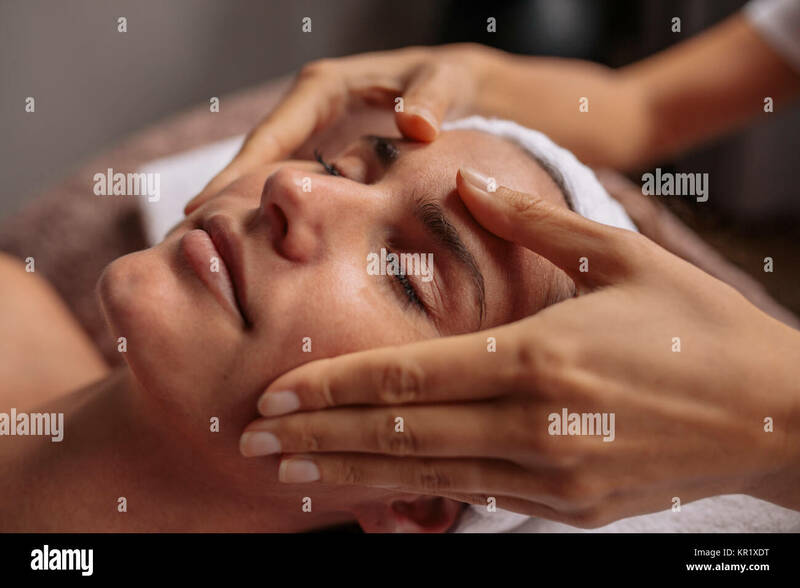 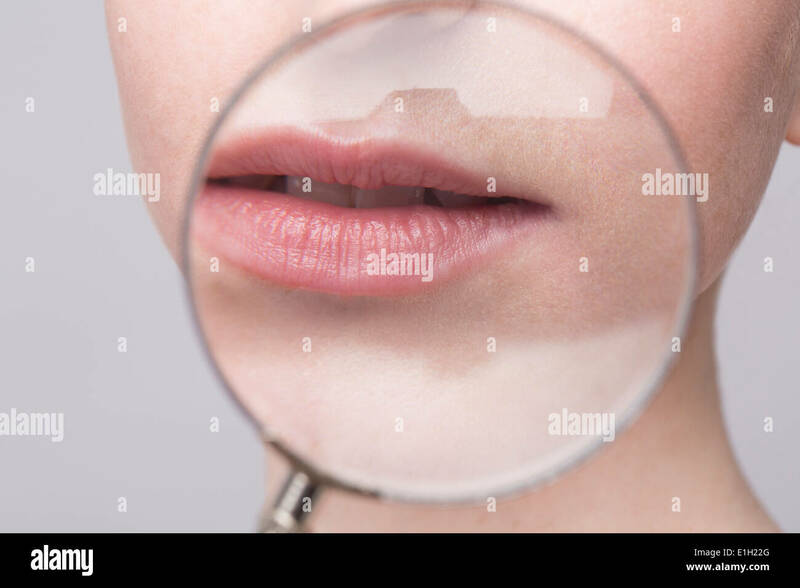 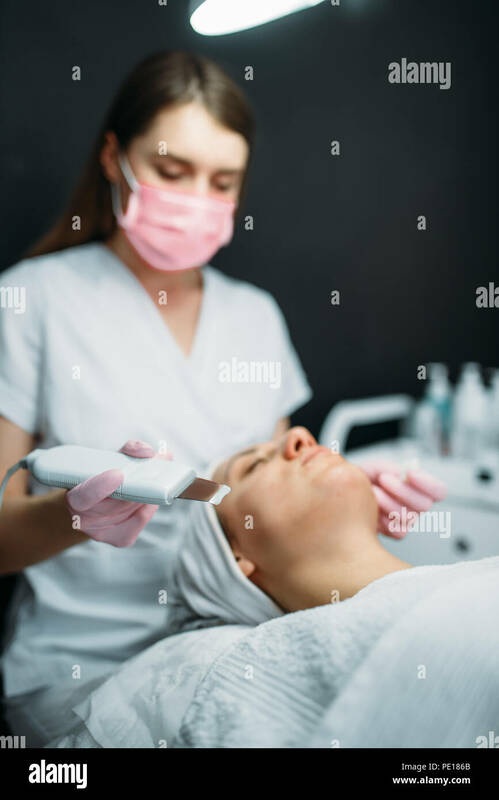 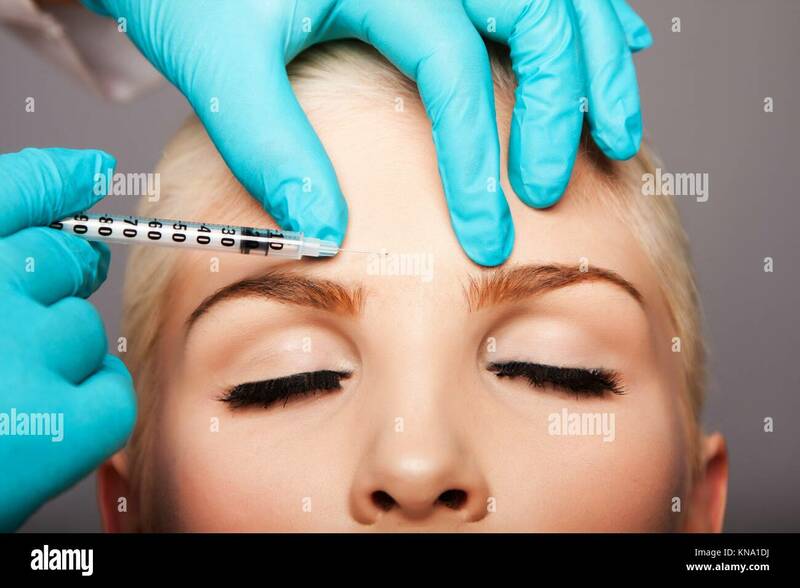 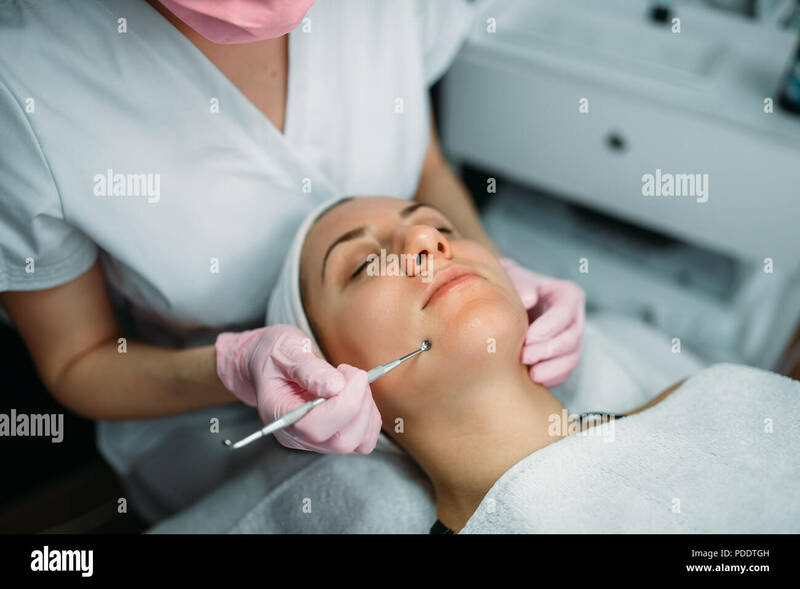 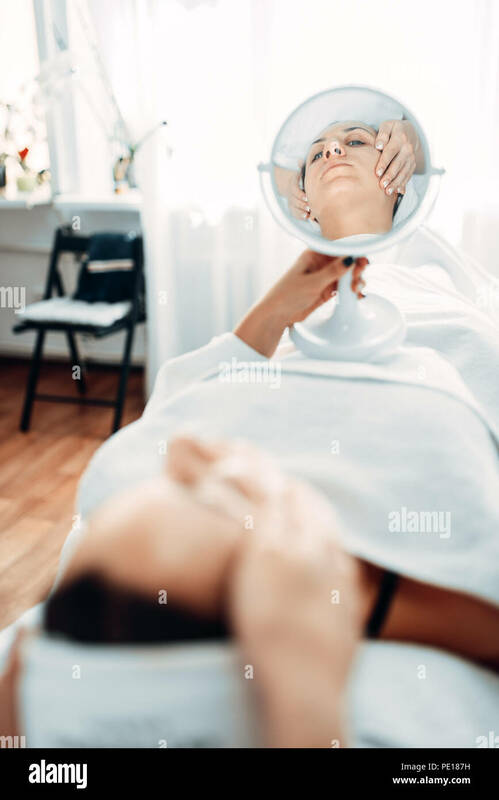 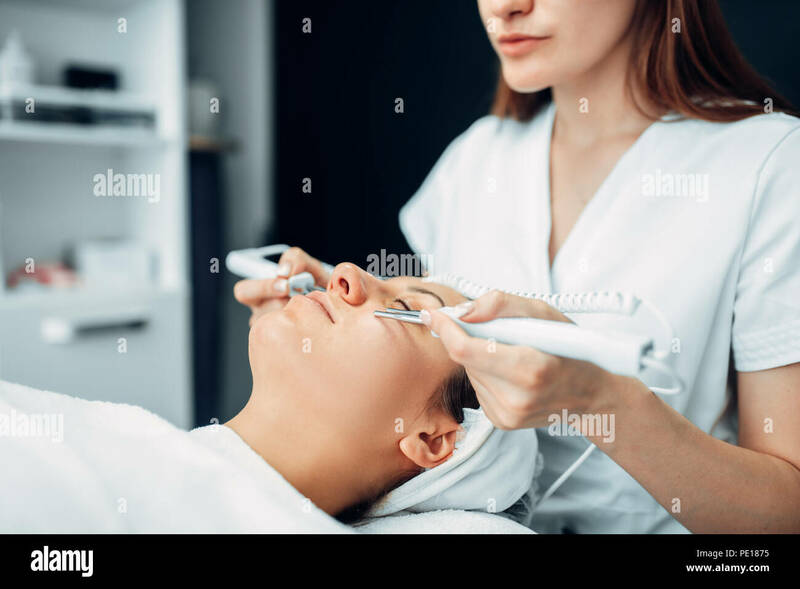 Close up of a woman having facial beauty treatment at spa salon. 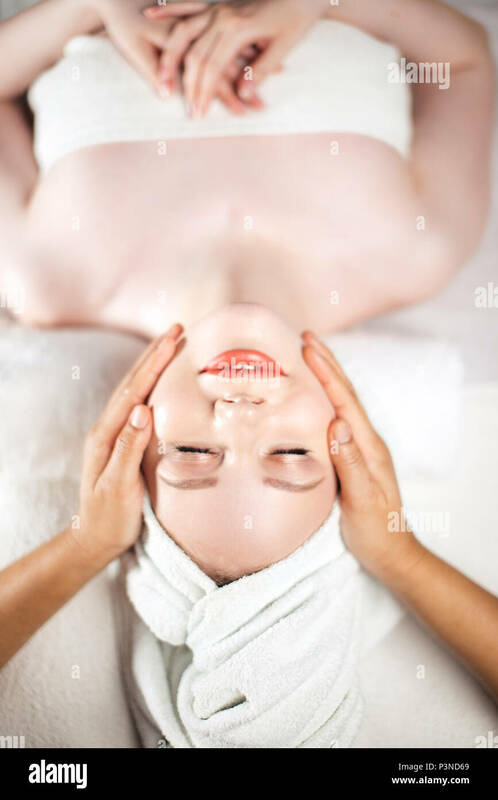 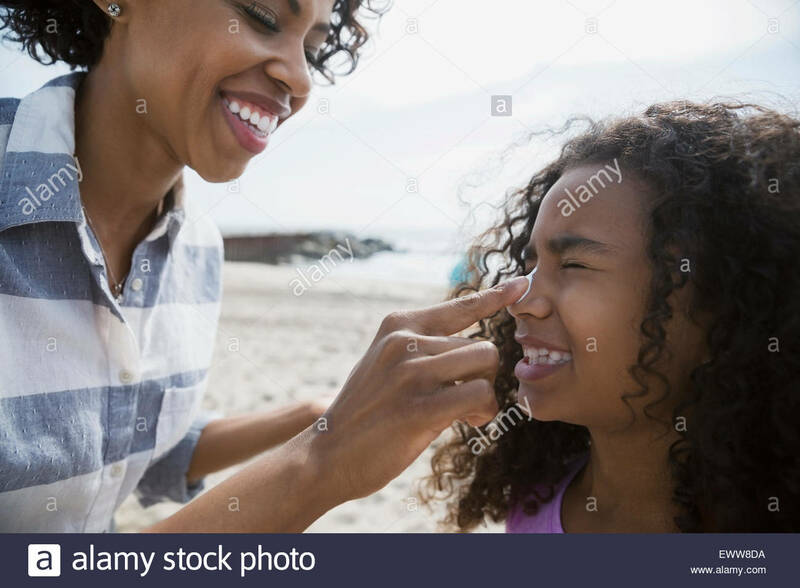 Beautiful young woman getting a face massage. 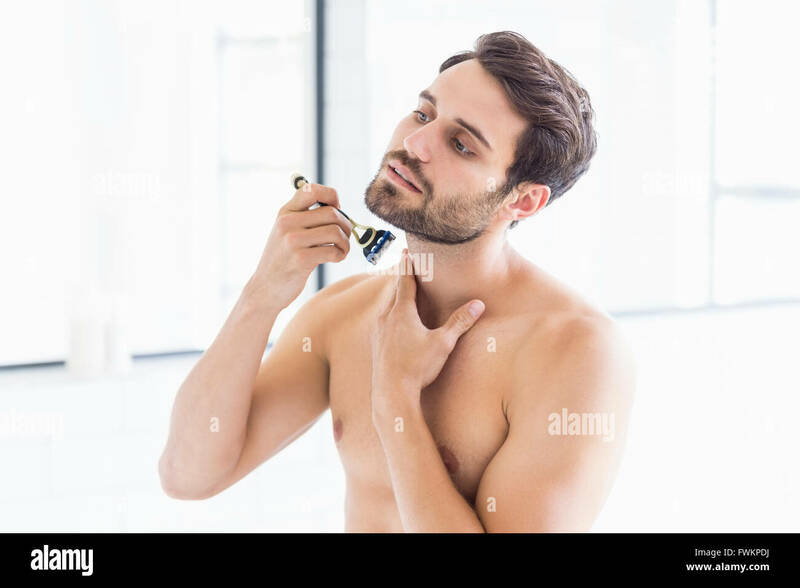 Young man is shaving his beard with electric razor. 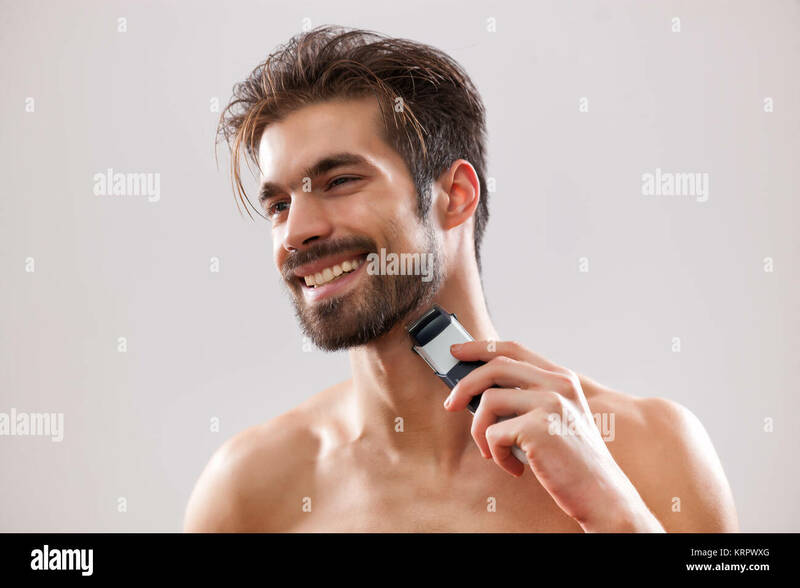 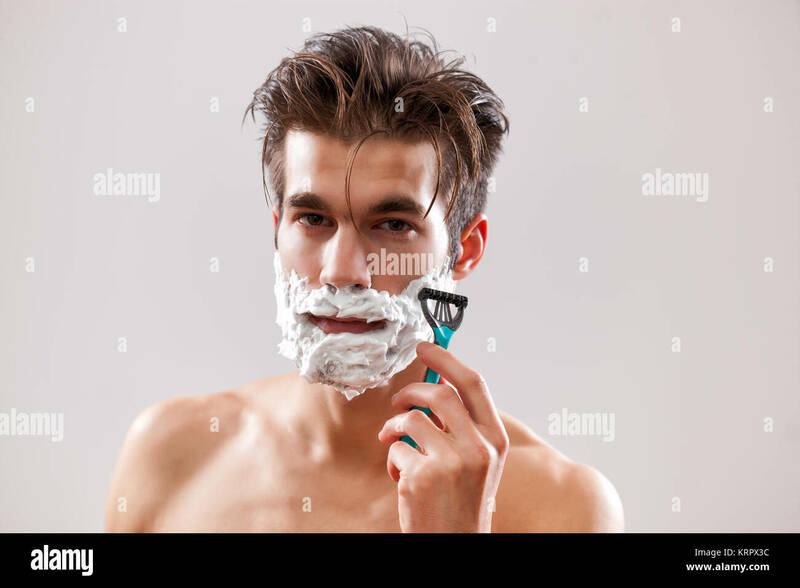 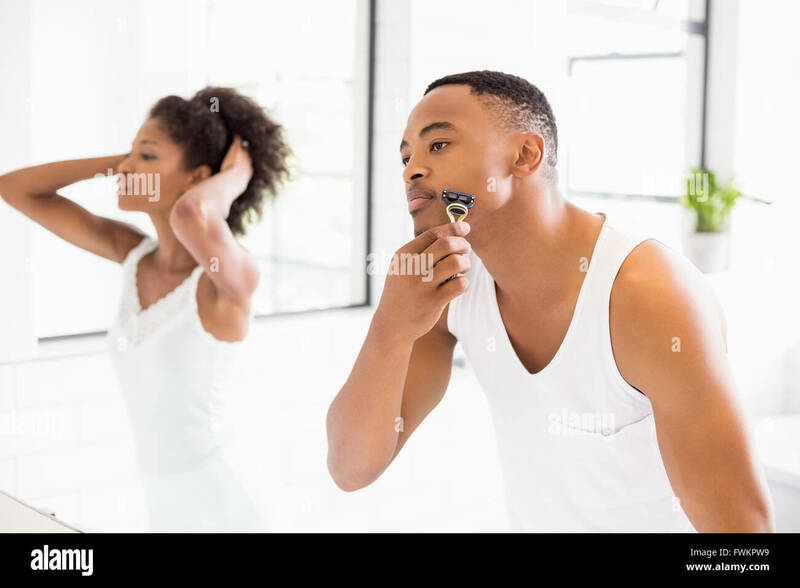 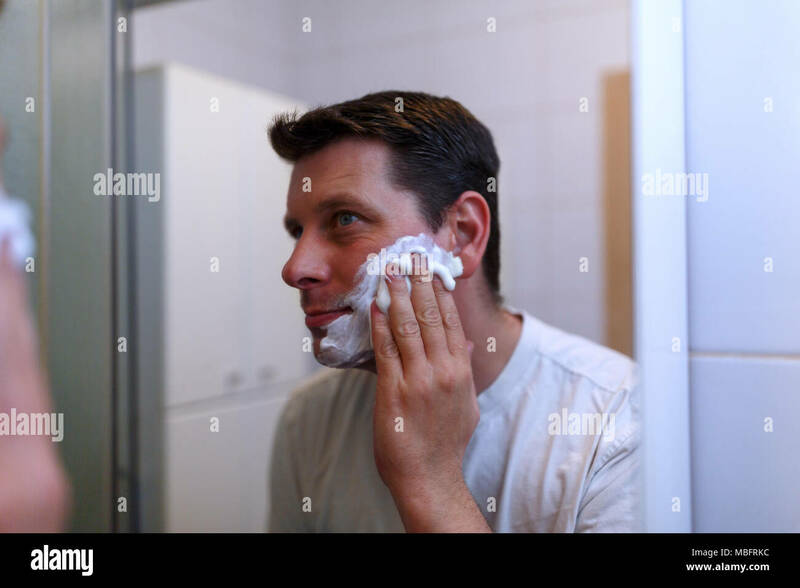 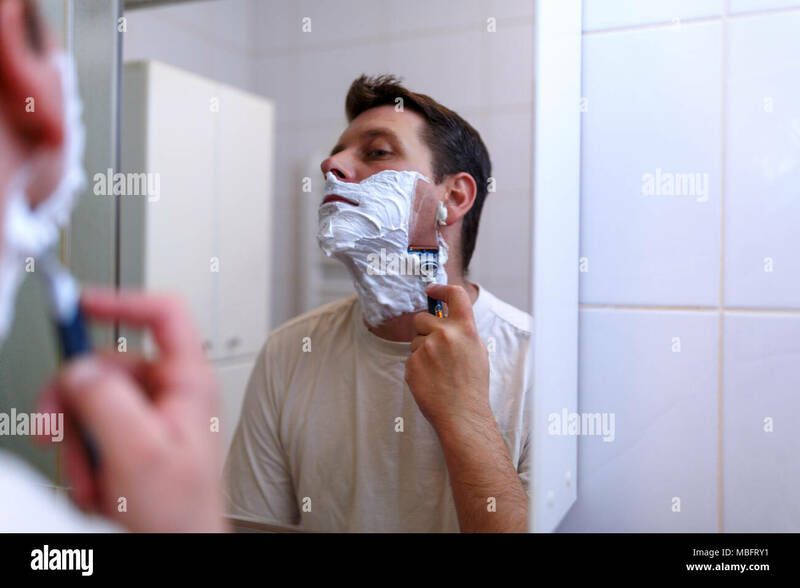 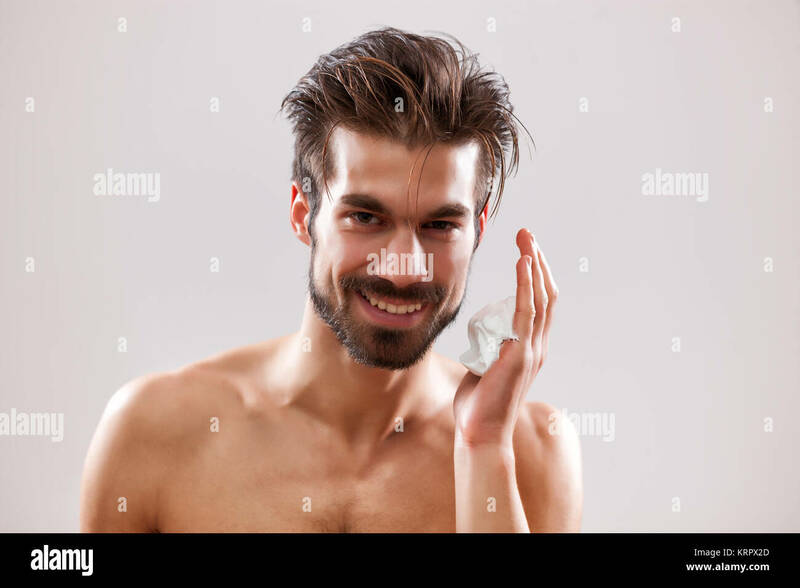 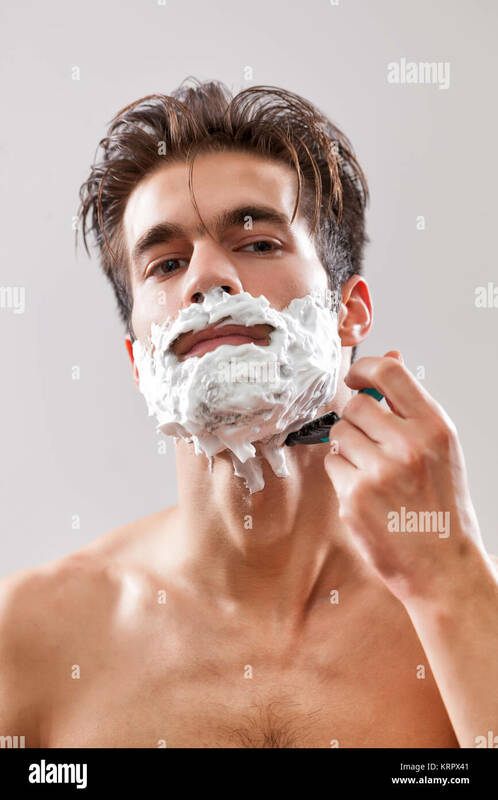 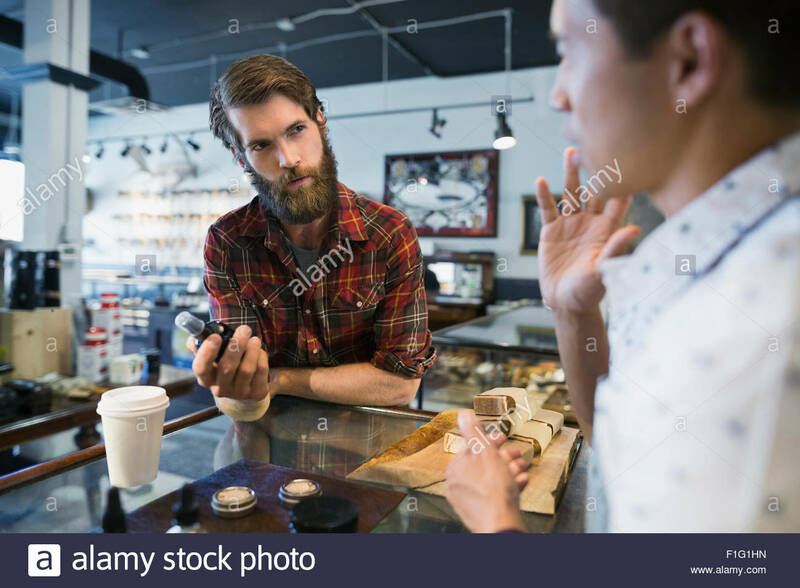 Young man is holding razor and he is going to shave his beard.